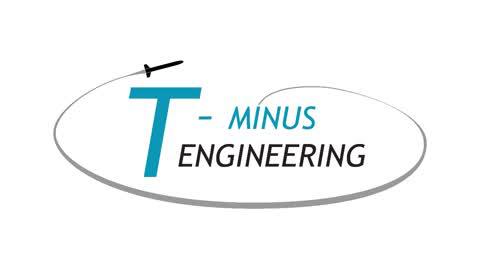 S/park Deventer — T-minus almost ready for take-off! 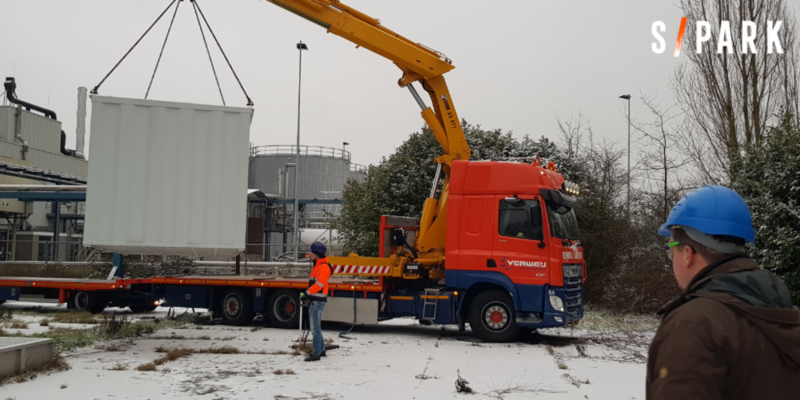 The engineers from Delft have placed a PGS-32 container today next to our MMP building, this is the first step for a successful development of the driving force behind their products. 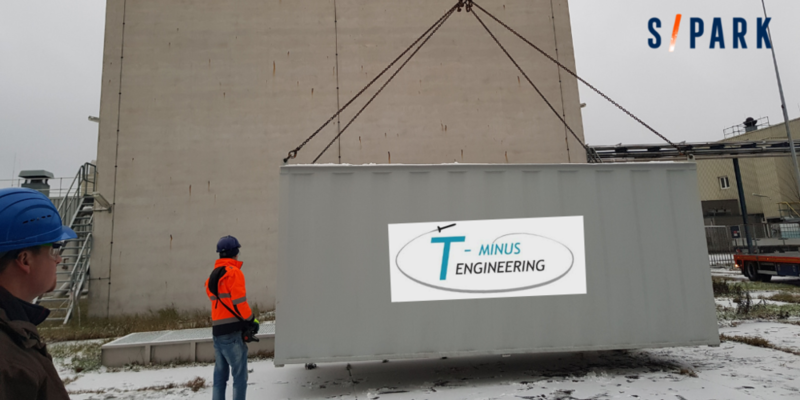 Soon the container will be placed inside the walls, so that the products of T-minus Engineering can be produced in a safe way. As soon as there is more news, we will give an update!